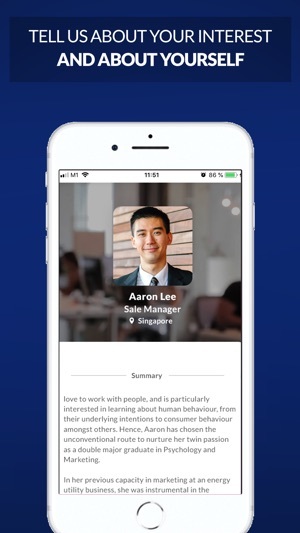 Blonk is a job search and professional networking app using AI and video to help you find job opportunities and like-minded people through simple swipes. After a mutual like, you can chat directly and enjoy fruitful meetings! 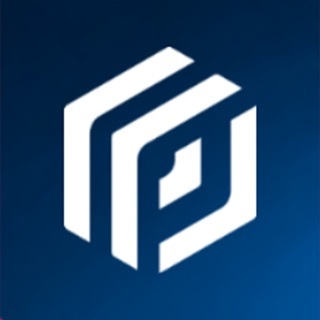 Blonk is transforming the job search experience. You get direct connections across borders. After a match, you can engage directly with the hiring manager through chat and video wherever you are, wherever they are. 4. Swipe right or like to apply. When there is a mutual like, you get a match and you can start chatting straightaway! Make personal connections to build projects, find co-founder or talents. Many opportunities are hidden or fast evolving in this constantly changing landscape. Getting the right opportunity is increasingly a matter of finding and engaging the right people at the right time. Blonk gives you the opportunity to network easily with like-minded people in an efficient and casual way. 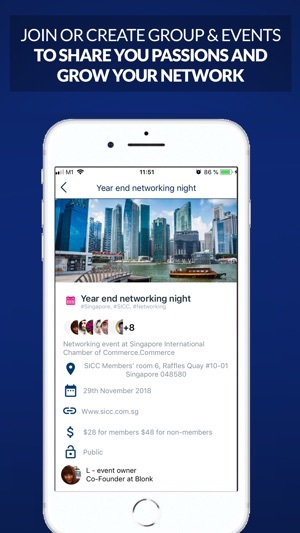 Thanks to an intuitive design, powerful matching algorithms and functionalities like geolocation and video, we bring you new ways to network and make meaningful professional connections that will lead to concrete opportunities. 1. 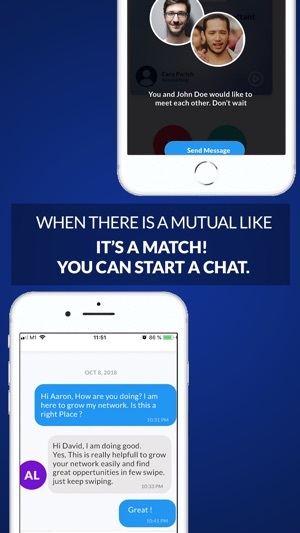 We help the right people connect in a few swipes and chats. We redefine networking experience using AI to help you meet inspiring people and find valuable opportunities. 2. Networking can be efficient and fun. 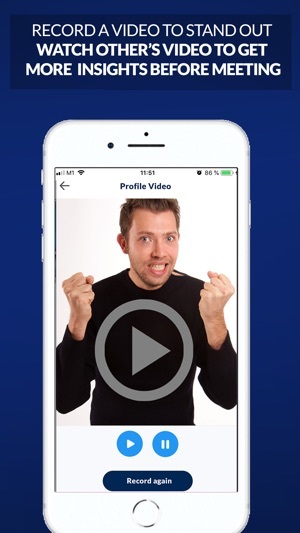 Meet inspiring and like-minded people to discover unexpected opportunities, just by swiping for 1 min a day! Swipe. Match. Meet. Meaningful networking is a rich source of professional serendipity. On Blonk, you can multiply ways to get to know more people. You can build or join communities, organize events and invite people to groups and events. By making networking a daily habit. you can significantly widen your network, generate vibrant group interactions and get directly or indirectly access to hidden opportunities! 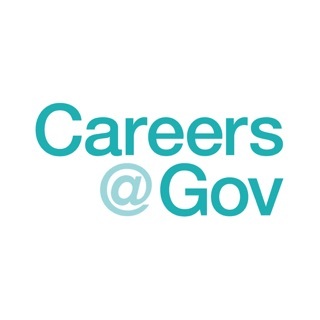 We want to transform the search for professional opportunities. We make things simple, removing frustrations and inefficiencies in the recruitment process and traditional networking at every step. There are no useless, lengthy nor complex process, you get direct access to opportunities and you can gauge very quickly key capabilities as well as mutual interest across geographies. 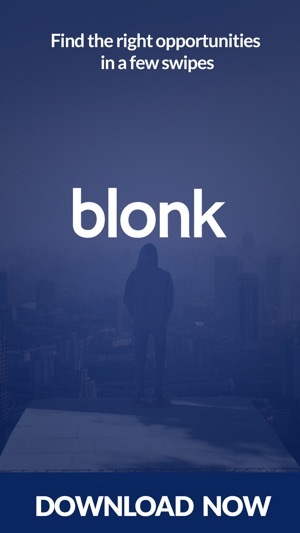 With Blonk, you can find great opportunities! If you love the app, 5-star reviews can really help us out! 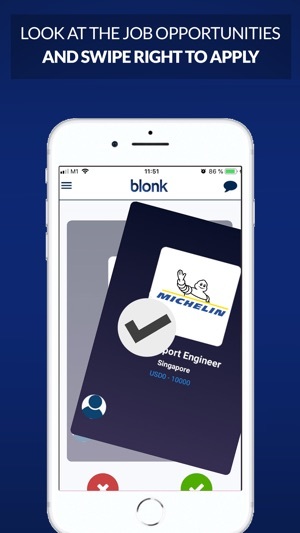 We update the Blonk candidate app as often as possible to make it faster and more reliable. 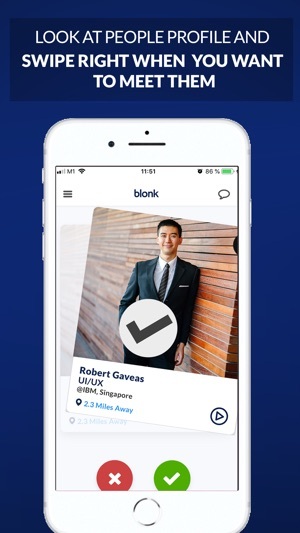 © Blonk is a job and people matching application which gives you the opportunity to find people and opportunities through simple swipes and chat directly with the ones you matched with.